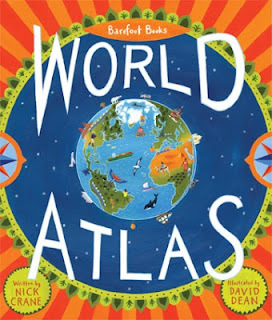 All Aboard the Bookshelf: Barefoot World Atlas App Giveaway! I am giving away a Barefoot World Atlas app for iPhone/iPad/iPod Touch to the first person who purchases the book version of the Atlas before noon on Monday October 15th! The Atlas app has been named an Apple Editor's Choice Pick and App of the Week, and has gotten rave reviews in The New York Times, on The Today Show, and on ABC News. It is completely amazing, a fabulous companion to the equally amazing World Atlas hardcover book! 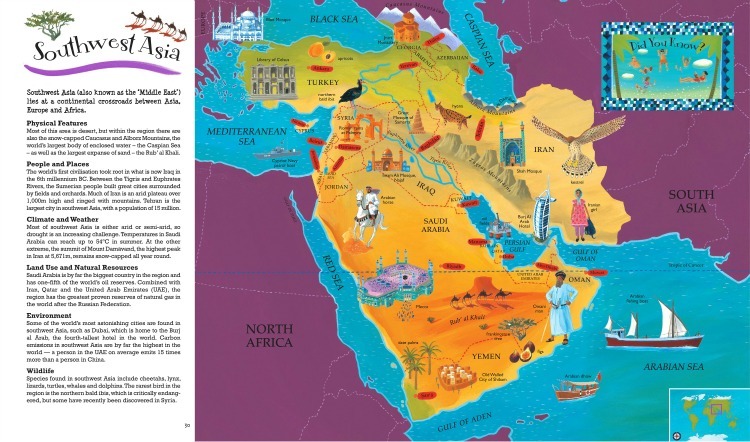 I can send a copy of the Barefoot World Atlas app to any email address, so you can keep it for yourself or give it away as a gift. 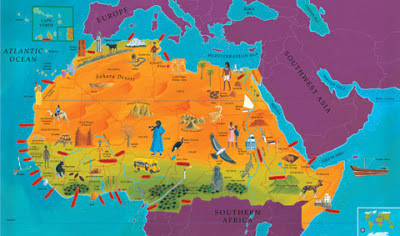 Purchase the World Atlas online or from me directly if you are local - I have several copies in my current inventory. 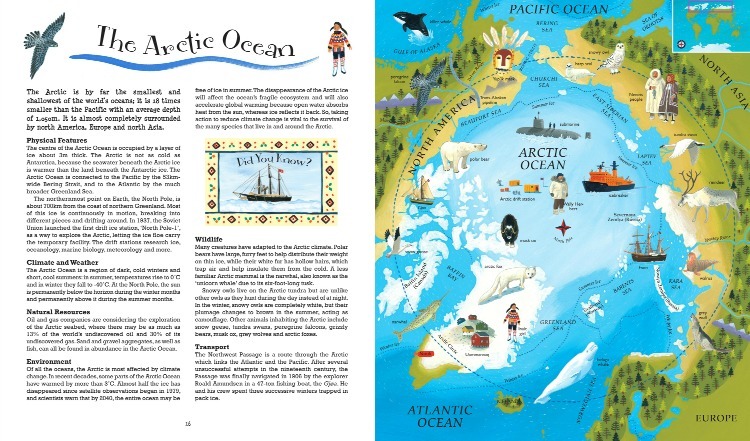 But you have to be the FIRST person to buy the World Atlas from me before Monday at noon to get your FREE app! If you've had your eye on the World Atlas, NOW is the time to buy one and get the app for free as an extra bonus!